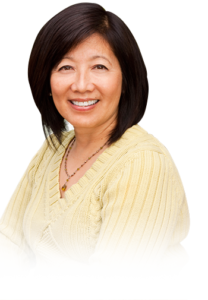 Dr. Saunders based in The Woodlands and Conroe, TX starting placing dental implants in 1986 and has placed over 7,000 implants with excellent results. 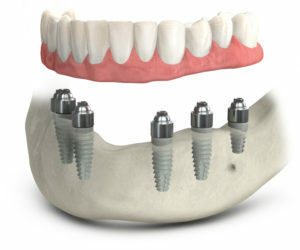 Dental implants or tooth implant can be used to replace individual teeth are used to support full dentitions like for TeethXpress, which effectively delivers a brand new fully functioning set of beautiful teeth were dentures or compromised teeth were before. All Patient from Conroe & the woodlands can fix their appointment online and can avail services of dental implants in Conroe & The Woodlands. 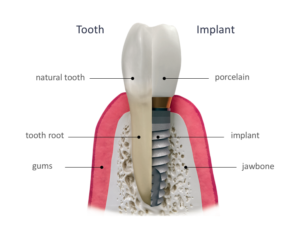 Restore your smile with implants that look like your natural teeth. 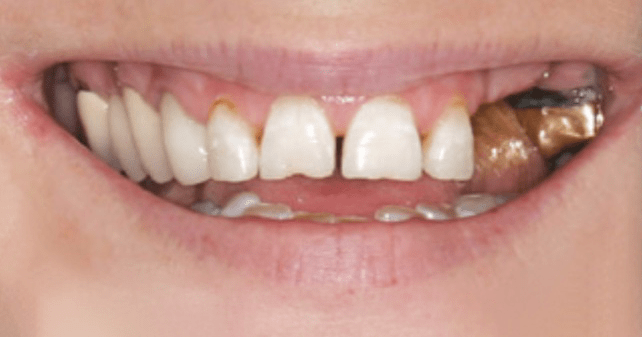 Preserve facial contours and jaw bone that would otherwise recede and deteriorate with missing teeth. Regain the ability to eat virtually anything with confidence. Explore multiple financing options for restoring your smile. Dr. Saunders has placed more than 7,000 implants over the past 30 years with great success. If you feel implant dentistry is the choice for you, we invite you to take advantage of a complimentary 3D Scan, exam, and financial consult where you can meet Dr. Saunders and discuss all of your questions and options. Your questions and concerns are important to us and the PCE Team will work with you very closely to help make your solution a success. During this time the PCE Team will also review your insurance coverage and available financing options. There are many types of insurance plans with varying dental implant coverage and we will be happy to assist you in understanding and obtaining any benefits to which you may be entitled. Regardless of your insurance coverage, we will also show you multiple financing options that can make your procedure more affordable. Many people who are missing several teeth or wear fixed-bridges, removable partial-dentures or conventional dentures don’t like the way they look or function. 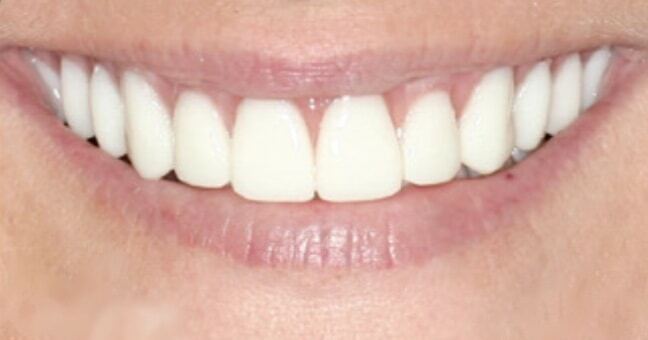 The TeethXpress procedure offers a much better solution to achieving an attractive, natural looking smile. Your dental implant supported teeth will allow you to eat your favorite foods again and go about your daily life with confidence! Dr. Saunders is a Certified TeethXpress Provider and can help determine if the TeethXpress procedure is the solution for you. With a complimentary 3D Scan, exam, and financial consult the PCE Team will provide everything you need for you to make the decision that is right for you.